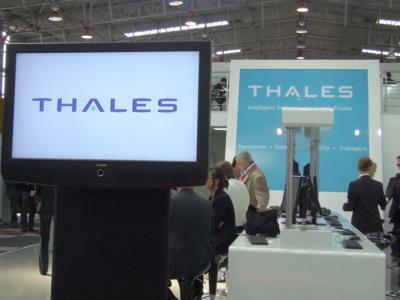 The head of French defence compay Thales defended plans to swap a package of defence assets with Safran but said the scope of the deal was changing and could fluctuate further. The two state-controlled French companies have been negotiating for over a year to swap optronics and navigation activities at the insistence of the French government which wants to end costly duplication in research costs. Industry sources told Reuters the aerospace groups were struggling to agree the half-billion dollar asset swap and that fears over 4,000 defence jobs could push it into limbo ahead of April/May presidential elections, Reuters reports. “It is not a simple operation, especially for Safran,” Thales chief executive Luc Vigneron told reporters on Thursday. The industry sources said the deal had become unstuck partly beause of union opposition at Safran but also because its management was opposed to Thales’s ideas about valuation.